Turtle Rock Vista condos are located in the Turtle Rock area of Irvine, California. The Turtle Rock community was built in 1978 and features two to five bedroom condos that range in size from 1,303 to 3,100 square feet of living space. These are nice units that can offer vaulted ceilings, large balconies, split level floor plans and large gated entry courtyards. The Turtle Rock community offers a nice association pool, spa and tennis courts with wide open spaces that covers over 55 acres in Irvine. 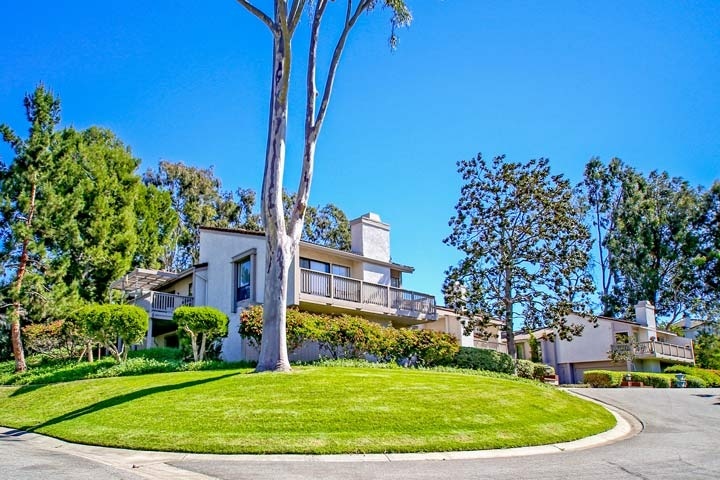 The condos are ideally located in the middle of Turtle Rock and close to Turtle Rock elementary, University High and the University of California Irvine. Homeowners association dues are middle range with no additonal Mello Roos tax. Below are the current available Turtle Rock Vista condos for sale and for lease. Please contact us at 888-990-7111 with questions regarding this community and any of the homes listed for sale here.